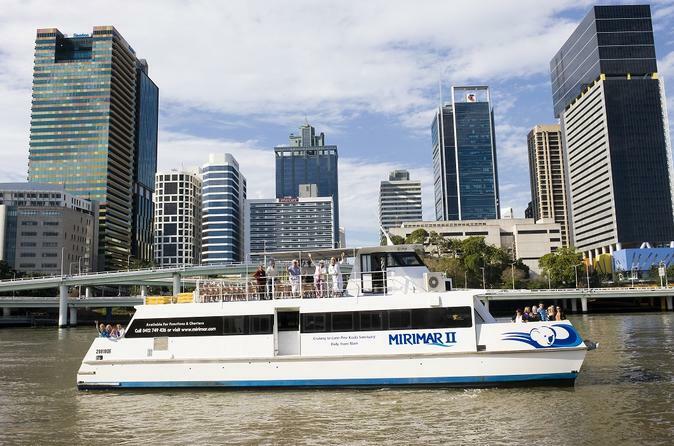 Glide along the Brisbane River aboard a majestic paddlewheeler for a lunchtime cruise with a great perspective on Brisbane’s waterfront. Get unobstructed views of the city's riverside highlights and dine on a delicious 3-course lunch, with a selection of fresh seafood and roasted meats, plus tasty sides and desserts. The weekend cruise option features a lively 3-piece jazz band for your enjoyment with a carvery buffet lunch. 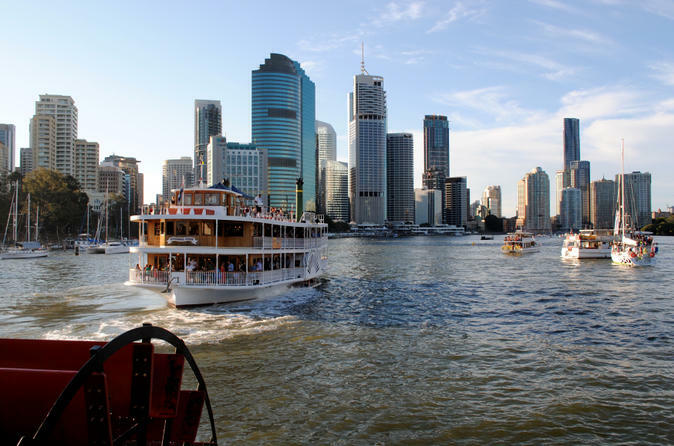 This cruise has it all: the beauty of Brisbane River, fantastic food and fine entertainment. To make sure you don’t miss a moment of fun when you’re visiting the Gold Coast, book your pass to three of Australia’s most popular theme parks. Choose between three passes giving you entry to Village Road Show's three Gold Coast theme parks: Movie World, Sea World and Wet'n'Wild Water World. Choose the 3-day pass giving you one-day single-entry to all three theme parks or upgrade to either the seven day or 21-day pass to receive unlimited entry to all three parks. 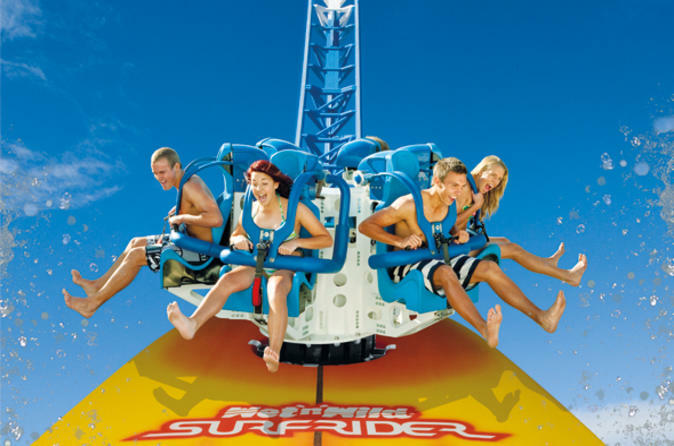 Ride exhilarating roller coaster rides at Movie World, interact with dolphins, seals and sharks at Sea World, and ride the rapids at Wet'n'Wild Water World. Your passes give you entry for 3, 7, or 21 days from first use, commencing at any of the three parks. 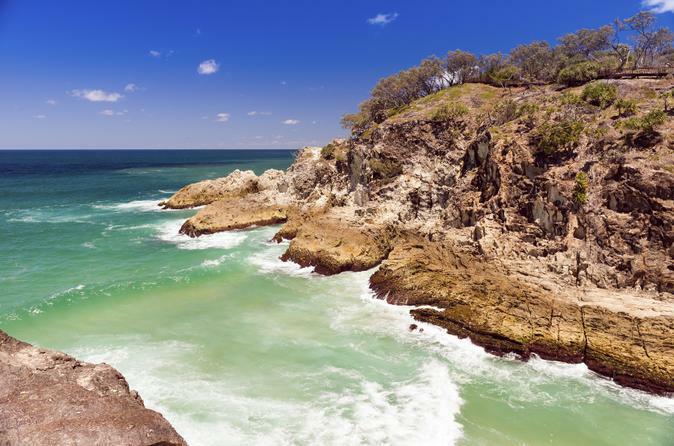 Discover the beaches and wildlife of Queensland on a guided day trip to North Stradbroke Island, just a short hop from Brisbane. Famous for its natural attractions, including a resident population of kangaroos and koalas, the island also offers walking tracks, marine wildlife viewing, and a relaxed atmosphere in small townships. 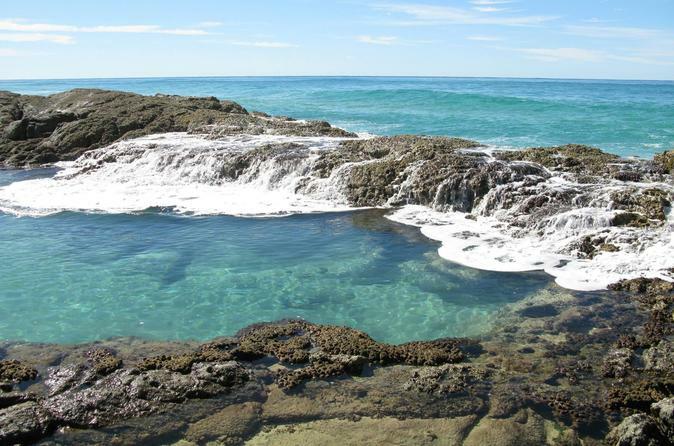 Swim in the surf or freshwater lakes, take a short guided hike, and have free time to explore. 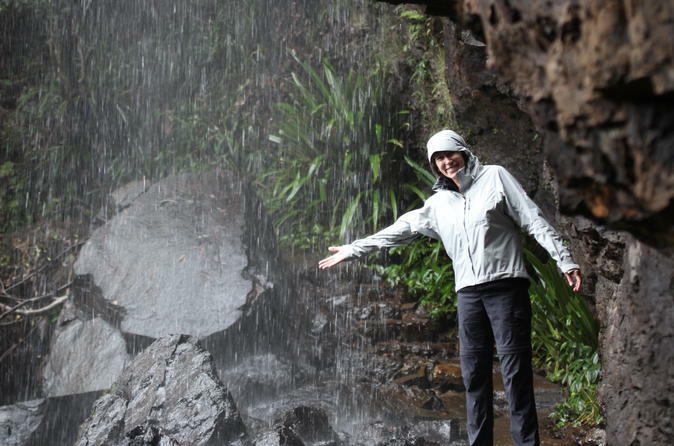 This tour operates with a maximum of 13 people, ensuring you’ll enjoy a small-group experience with your expert guide. Experience the transition between day and night and admire the ever changing city skyline as the sun sets and the city lights up. 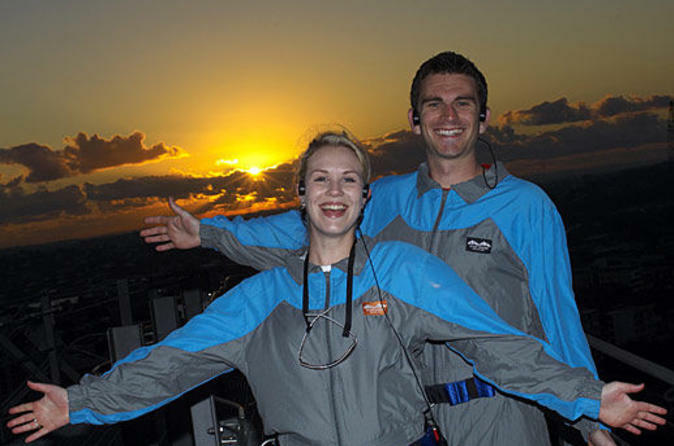 Climb Brisbane's Icon at twilight! Each twilight adventure climb is controlled by a climb leader, who has radio contact with all group participants during the climb. Your climb leader will enlighten you with extraordinary facts about Brisbane and the Story Bridge. Spend your days exploring Queensland’s wild treasures, and your nights at beach resorts, on a guided 5-day tour to Fraser Island and the Great Barrier Reef. 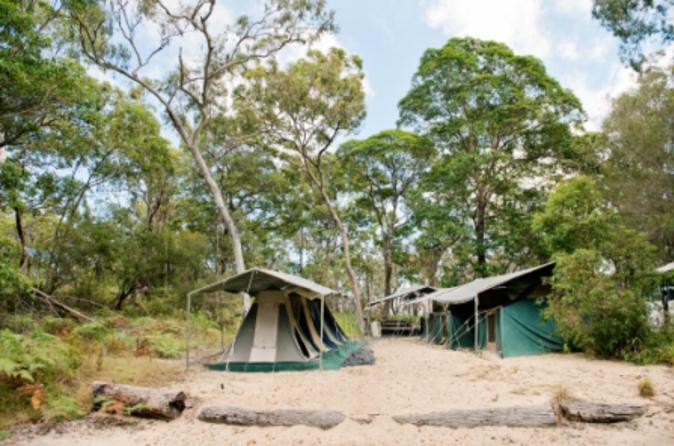 On Fraser Island, embark on nature walks through rain forests and along rocky coastlines, and splash around the waters of Seventy-Five Mile Beach and Eli Creek. Swim in an area known for its turtles and visit the world's largest turtle research center (April to October), enjoy the Mon Repos Turtle Centre conservation talk (November to March), and spot humpback whales (June to November). The second half of your trip takes you to the Great Barrier Reef for snorkeling, with optional upgrade activities such as scuba diving and deep-sea fishing. Most meals, round-trip transport, and accommodation make it easy to immerse yourself in Australia’s natural beauty. 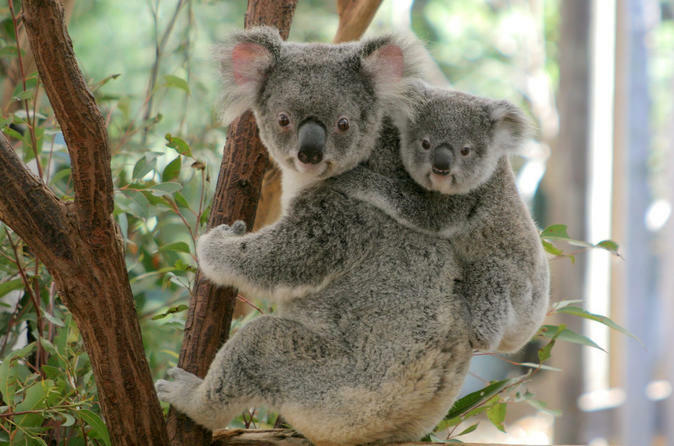 Lone Pine is the world’s first and largest koala sanctuary, and home to over 130 koalas and over 100 species of other native Australian wildlife. Lone Pine offers authentic experiences with some of Australia's most iconic wildlife. Meet a koala, hand-feed kangaroos and wild lorikeets under staff supervision, and marvel at the playful antics of our platypus. Free WiFi available everywhere, as well as wireless phone charging stations. 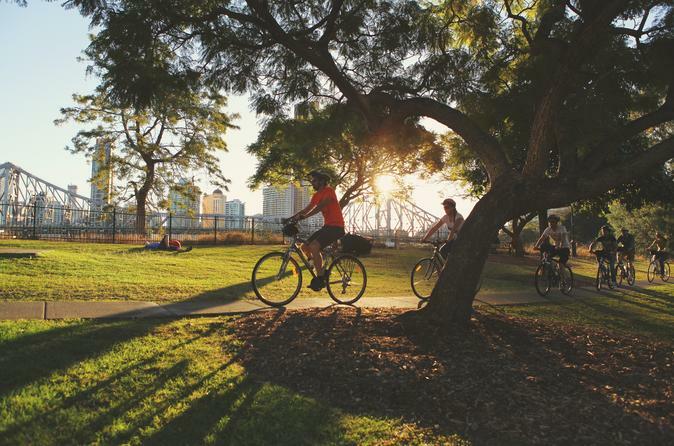 Explore Brisbane by bicycle on a leisurely tour with a local guide who shows you the highlights of this dynamic city, including the South Bank Parklands, Central Business District and City Botanic Gardens. Pedal along bike paths near the Brisbane River and learn about the city’s history and landmarks, plus get the inside scoop on great restaurants, bars, shops and nightlife from the perspective of a local. On the longer morning tour, you also visit New Farm and Teneriffe; in the summer (remember, that is December–February here), you can opt for a twilight tour. Glide effortlessly through Brisbane breathtaking sites and see the city’s best known landmarks on a fun Segway tour. Aboard your own personal two-wheel transportation device our 2 hour 15 minute tours visit the sights of the city including the Brisbane River, Southbank Parklands, City Botanical Gardens, Eagle Street Pier, The Story Bridge, Kangaroo Point Cliffs and Roma Street Parklands. We will also visit and interact with some wildlife along the way. 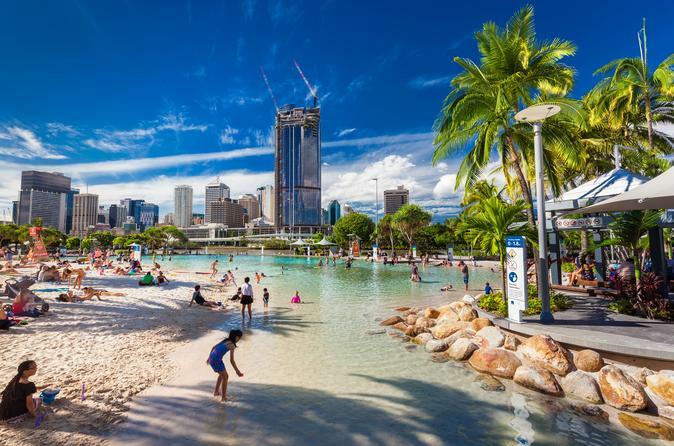 There are three options on tour lengths to choose from: 45 minutes, 1 hour 15 minutes and 2 hour 15 minute tours, which include stops at points of interest where your friendly guide will provide information about beautiful Brisbane. Have a blast on these tours, soaring through stunning Brisbane sites. This tour is limited to small groups, ensuring a personalized experience that you'll remember. 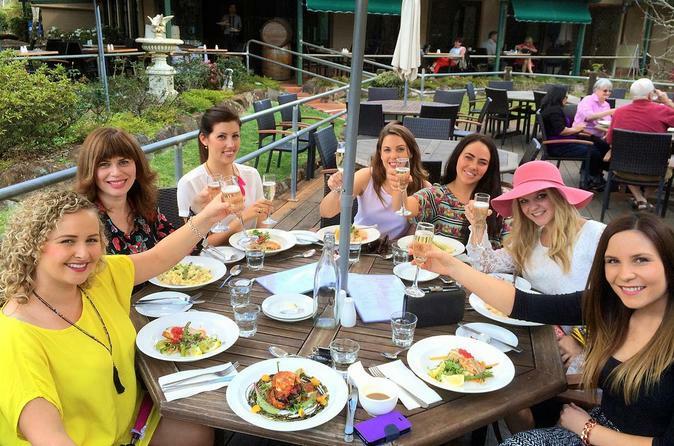 Visit five of Mt Tamborine’s best boutique wineries on a full-day wine tour with a wine-savvy guide. Along with tastes of Queensland’s award-winning wines, you get to indulge in a delicious 2-course lunch at one of the mountain’s top wineries. Groups are limited to 12 people, making it easier to meet the people behind the wineries and learn about the winemaking process. Explore Moreton Island in two-days. Travel by 4WD from Brisbane, enjoy pristine beaches, snorkeling ship wrecks, sand tobogganing on giant sand dunes and overnight camping. 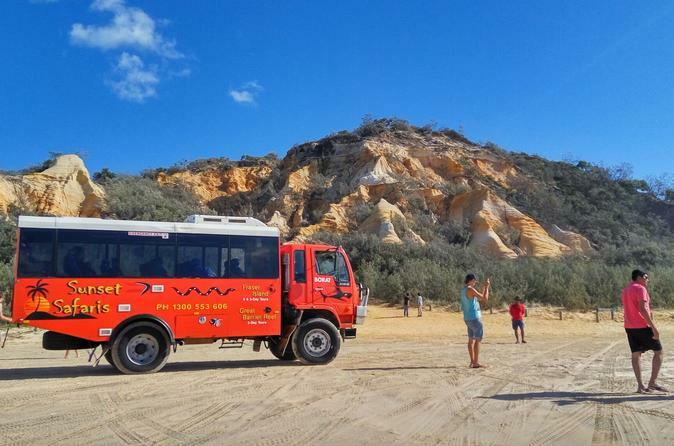 This Moreton Island 4WD camping tour is pure fun and will leave you with plenty of memories. This tour operates with a maximum of 16 people, ensuring you’ll enjoy a small-group experience your expert guide. 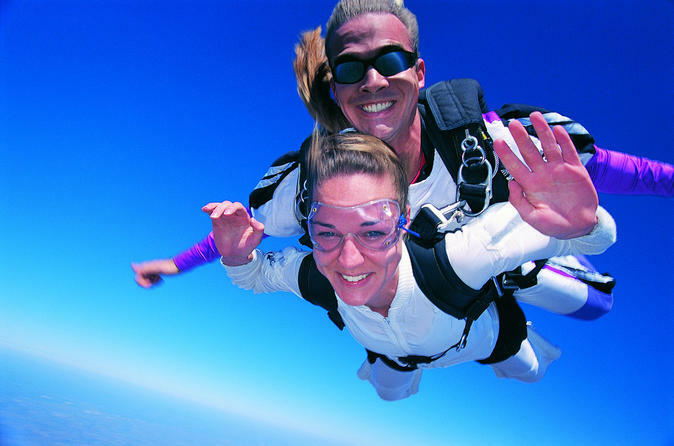 Soar above Byron Bay on an exciting tandem sky dive! Enjoy a scenic flight over the beaches of Byron Bay, then experience the thrill of a 60-second free fall from a height of 14,000 feet (4,200 meters), followed by a spectacular five-minute descent by parachute. A highly trained, professional instructor will accompany you on your tandem sky dive, and pickup and drop-off from your Byron Bay hotel is included. 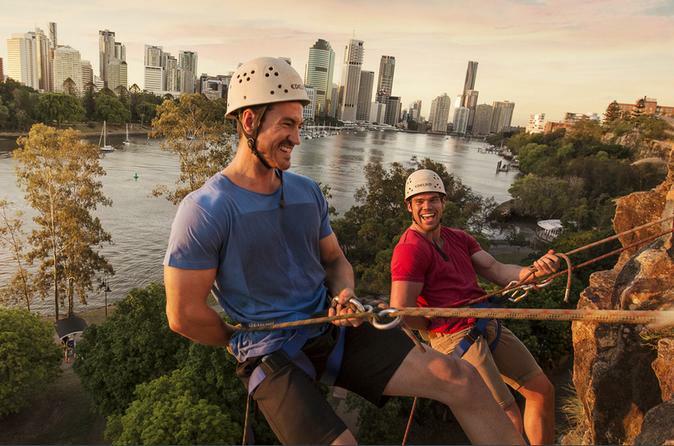 Experience the rush of abseiling the Kangaroo Point Cliffs in Brisbane. Let your experienced instructor’s help you conquer your fears and guide you safely over the edge while you experience the extreme rush of abseiling. With trust overcoming natural instinct, you will be abseiling down the 20 metre high cliffs in no time. Escape the city and be guided through the scenic hinterlands of Greater Brisbane tasting award winning liqueurs, spirits and wine! Indulge on a gourmet two course meal at one of the wineries and discover delicious, locally produced cheese with a cheese tasting at Witches Chase Cheese Factory! The tour includes all tasting fees, a two course meal, snacks and cold drinks on the bus with door to door service. Experience the thrill of flying along the Kholo reach of the Brisbane River at low level. 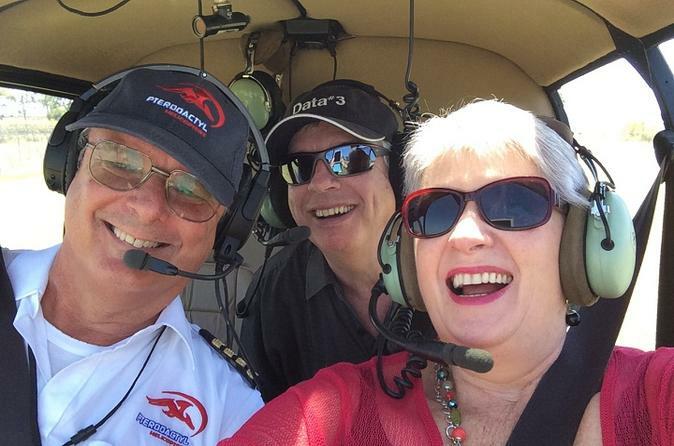 This 25 minute flight follows the Brisbane River from Lake Manchester to Fernvale and back again. Following all the twists and turns of the river, take in the incredible sights along the way. 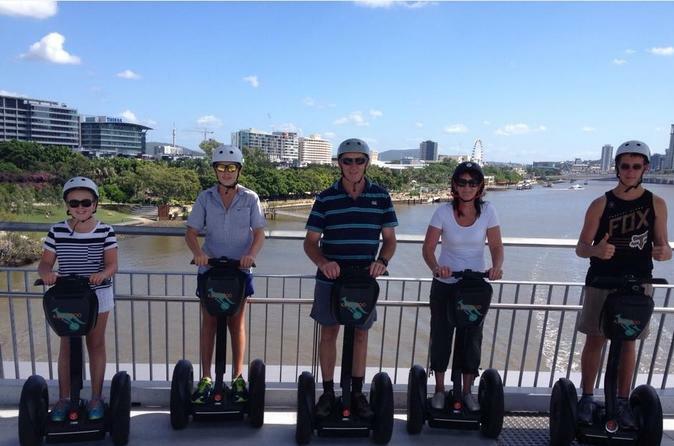 Enjoy a sightseeing tour in the heart of Brisbane on a mini Segway tour. 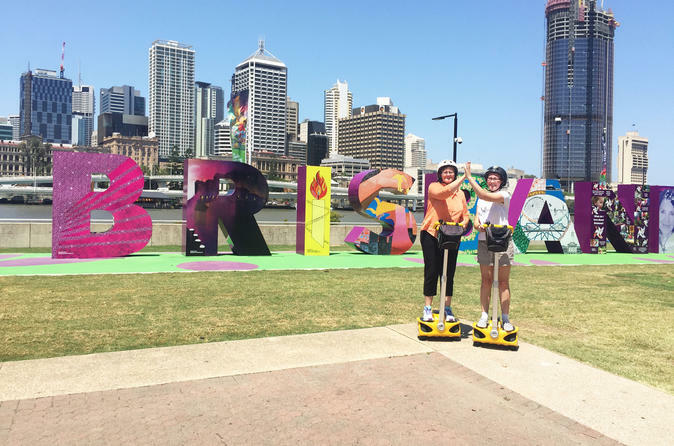 See the city from a new perspective with a guide, who shows you why walking will never again cut it after you discover a mini Segway, easy and quiet to operate, giving you the opportunity to cruise along the Brisbane River with little effort. This is a great way to cover lots of ground and see and hear about Brisbane's sights. No experience is necessary, and training is provided. Select a 30-minute or 60-minute tour when booking. You can choose a departure time that suits you, day or night. 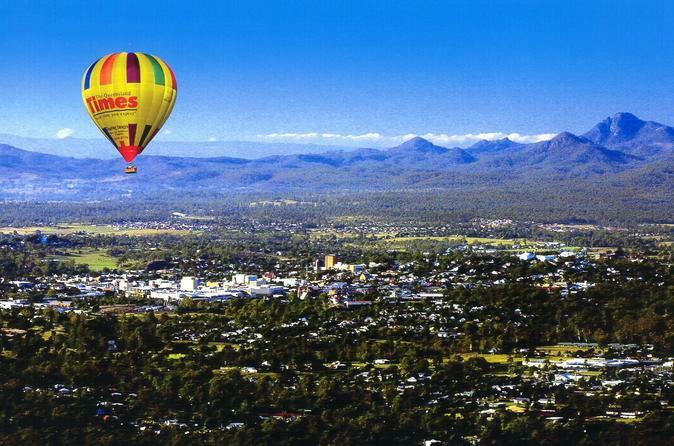 Watch the sunrise as you glide over the heritage city of Ipswich on a 1-hour hot air balloon flight. Located just 30-minutes west of Queensland's capital city Brisbane, Ipswich offers the best of both worlds with a mix of both country and city views. You'll experience uninterrupted views over the Scenic Rim and Somerset regions with the Great Dividing Range as a backdrop. This unforgettable sunrise balloon flight is topped off with a delicious hot breakfast and a commemorative flight certificate. WhiteWater World Theme Park, on the Gold Coast, delivers thrills for all ages, with four of the "world's best" water slides, mixing adrenaline pumping thrills with family fun in the ultimate Aussie beach paradise. 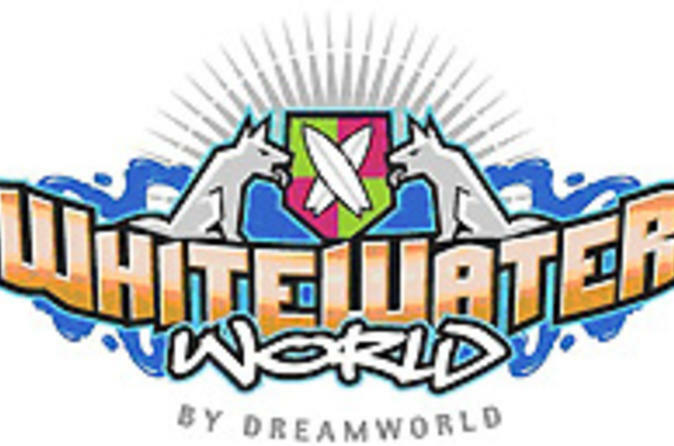 WhiteWater World is brought to you by Dreamworld ...so expect an action packed day! Enjoy a comprehensive Brisbane's modern city tour over 4 hours covering all the major highlights including Mt Coot-tha, Newstead House, Government House as well as the major historical sites and places of interest. Small group and fully guided with live commentary all in air conditioned comfort. Tour has eight stops including two extended stops. Well designed to show you the old and the new with interesting commentary on our colonial past and historical milestones. 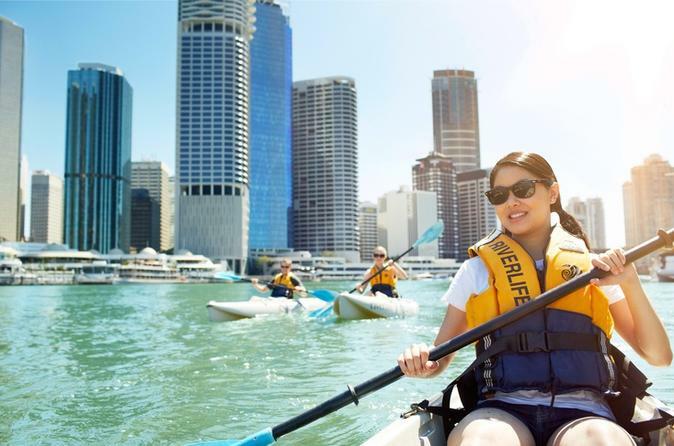 Discover Brisbane on a guided kayak tour and see the city from a unique angle as you glide along the Brisbane River. Whether you are a first-timer or an experienced paddler, you can discover Brisbane’s beautiful river either day or night. 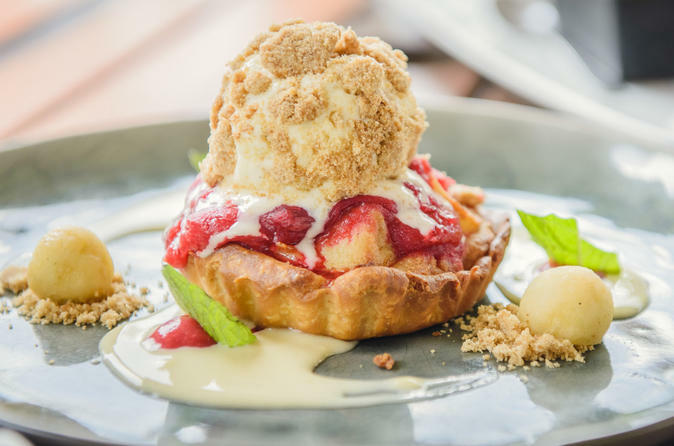 A Taste of Queensland is the perfect introduction to some of Queensland’s most renowned local produce and flavours. 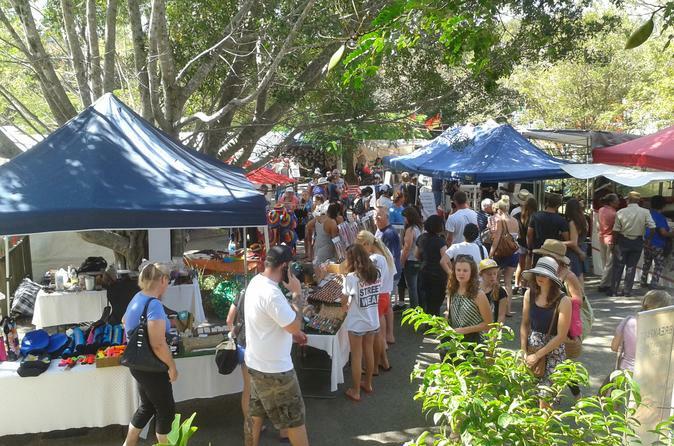 Indulge in a four hour journey of local foodie delights. 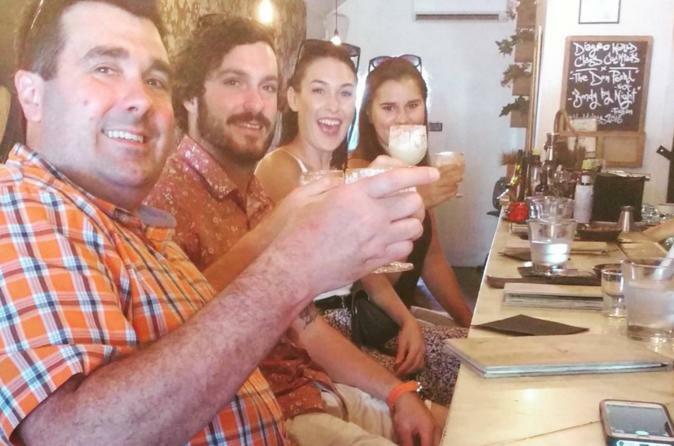 Your tour includes coffee tastings paired with a local sweet delight, a light lunch full of local flavours, local cheese platter with 3 Queensland beers or wines, locally inspired cocktail to cap off the experience, transport for the experience, including pickup and drop off at your desired Brisbane location, a friendly and informative guide and non-alcoholic refreshments.